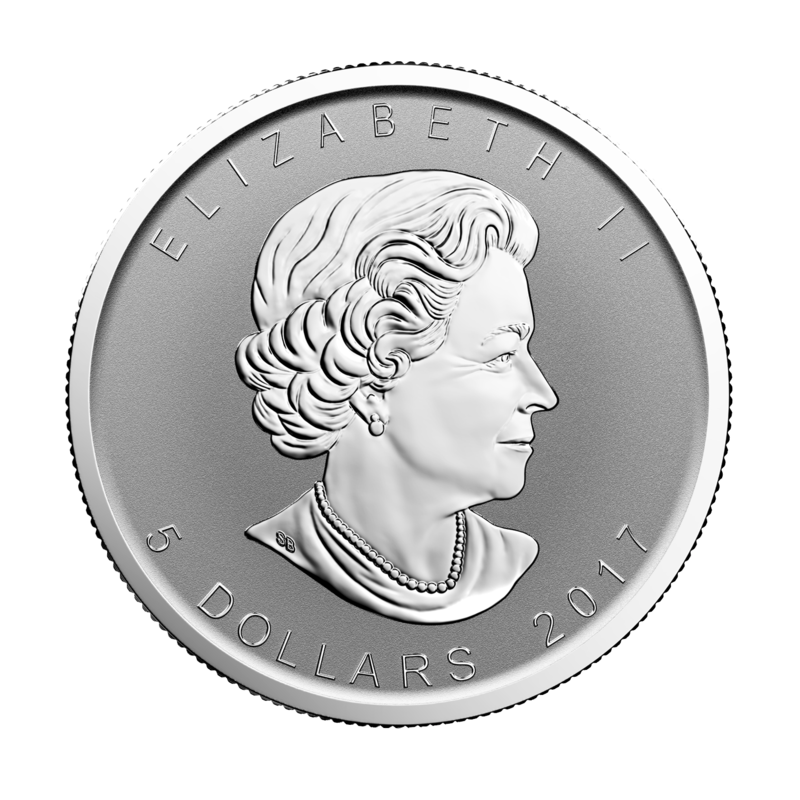 The popular Silver Maple Leaf design gains, even more, unique beauty with the lunar rooster privy mark, celebrating 2017 as the Year of the Rooster. 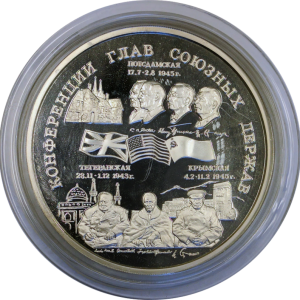 Annual mintages of these beautiful coins have been 50,000 coins but the mintage for 2017 is capped at 100,000 coins, although it’s quite possible the final mintage falls well short of 100,000 coins. The Silver Maple Privy coins from the RCM have proved to be extremely popular over the years and many see the appeal in the limited mintage and brilliant reverse proof finish. 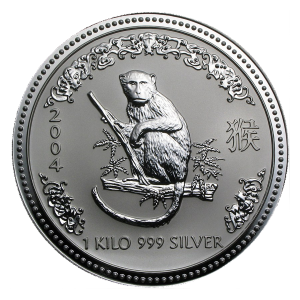 Contains 1 oz of .9999 fine Silver in a Reverse Proof finish. Reverse: Displays a detailed single maple leaf and the Silver purity. To the left of the maple leaf’s stem is a privy mark of a Rooster.